Apart from announcing the upcoming availability of Windows 10, Microsoft has also revealed that the company is now working with Xiaomi to test its new operating system on one of the company’s devices. 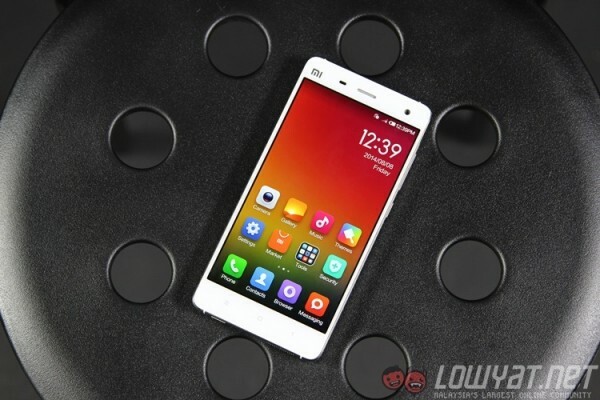 By that, we mean the Xiaomi Mi 4. 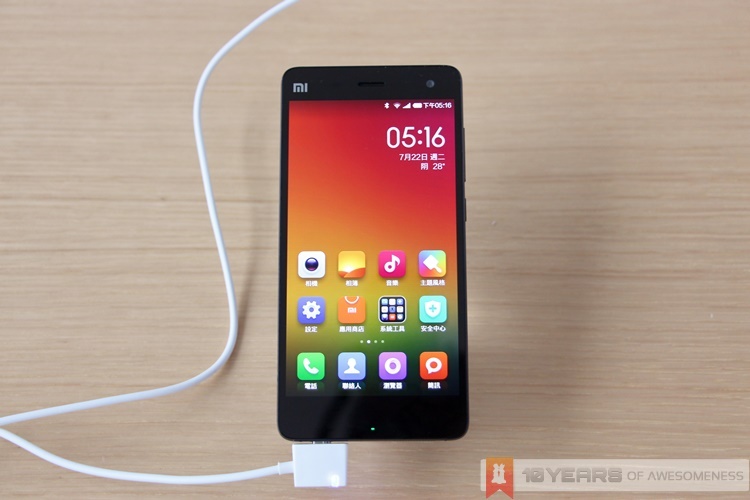 Under the new program, selected Xiaomi Mi 4 power users will be invited to test out Windows 10 Technical Preview and provide their feedback regarding the operating system to Microsoft. While only a small number of users will be involved in the test, the fact that Xiaomi is allowing its Android-based high-end smartphone to be converted into a Windows 10 smartphone is rather interesting. This might be the start of great things for Microsoft as well given how big Xiaomi has become within such a short period. Well, let’s see what kind of opportunity that this partnership will open to very soon.